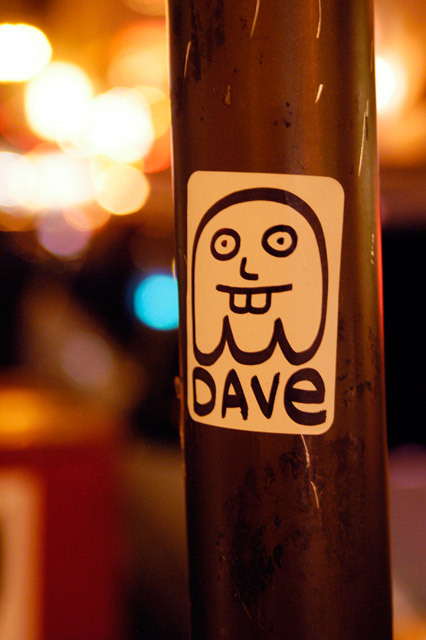 Dave: I have no idea what this is about, but the wee little sticker on the sign post caught my attention. Geary at Powell, in San Francisco. Snapped on: December 3, 2004.